View cart “Workforce Assessment and Development Plan” has been added to your cart. 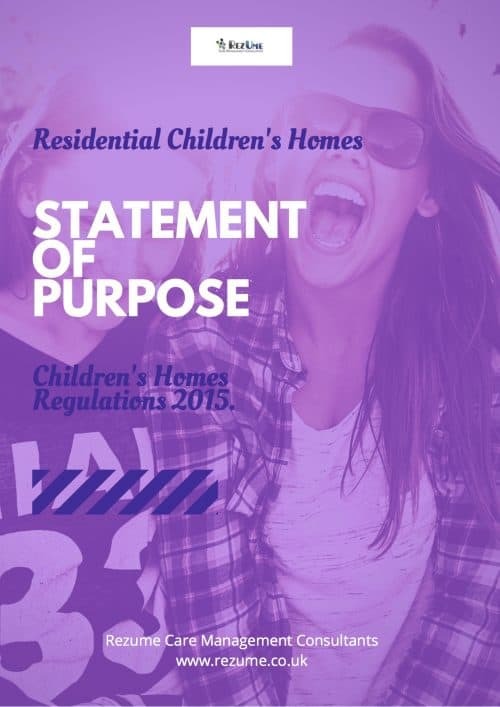 This template will enable the registered person to complete the Children’s Homes Regulation 45 – Quality of Care Review robustly and easily. 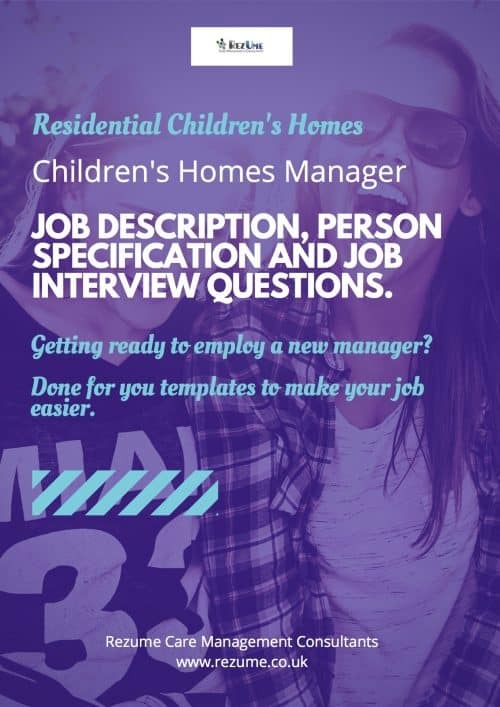 Includes all the essential information needed to demonstrate the quality of your children’s home. Includes prompts and suggestions to help you demonstrate your service progress, development and improvement initiatives. This template will enable the registered person to complete the children’s homes Regulation 45 quality of care review robustly and easily. 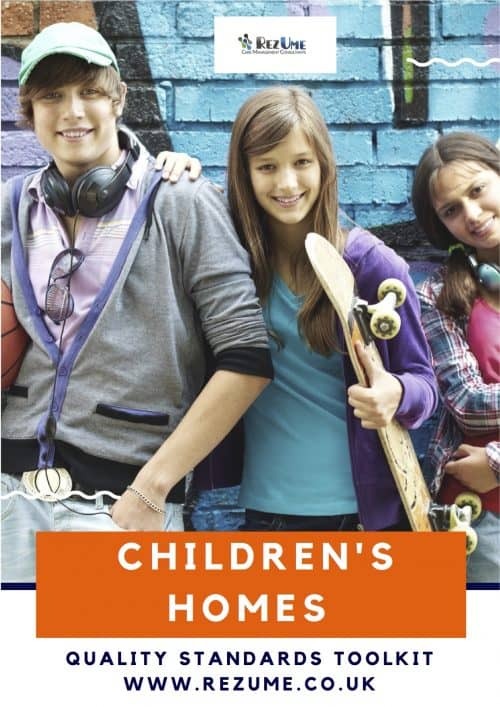 Includes all the essential information needed to demonstrate the quality of your children’s home. Any actions that the registered person considers necessary in order to improve or maintain the quality of care provided for children. Make a copy of the quality of care review report available on request to a placing authority, if the placing authority is not the parent of a child accommodated in the home. 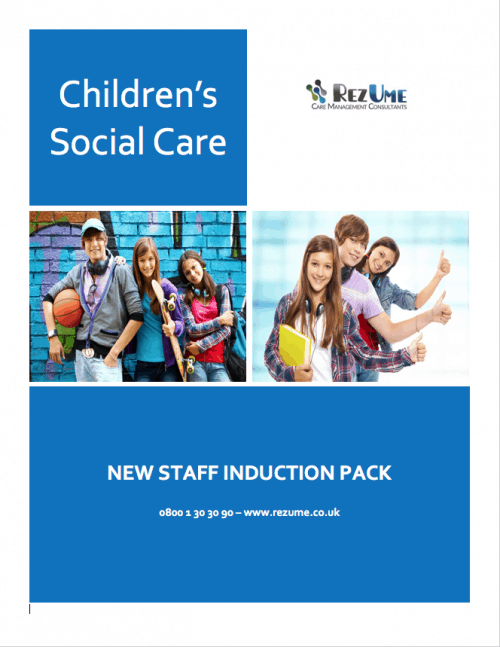 The system referred to in paragraph (2) must provide for ascertaining and considering the opinions of children, their parents, placing authorities and staff. Updating the essential information (Annex A) is always recommended and we have included this if you wish to delete or alter any part of the form please do so.